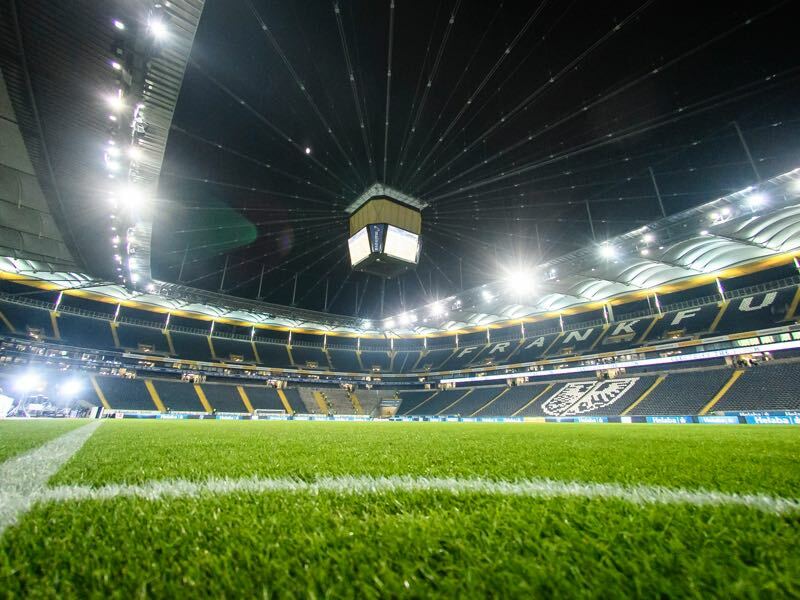 Eintracht Frankfurt head Adi Hütter is still trying to find the balance when it comes to Frankfurt’s tactical setup. Under former head coach, Niko Kovac die Adler often played 3-5-2. “I like to experiment a lot,” Hütter told the media earlier this week. “The most important thing is to get bodies in the box and to have the offensive power and will to score goals”, Hütter added. 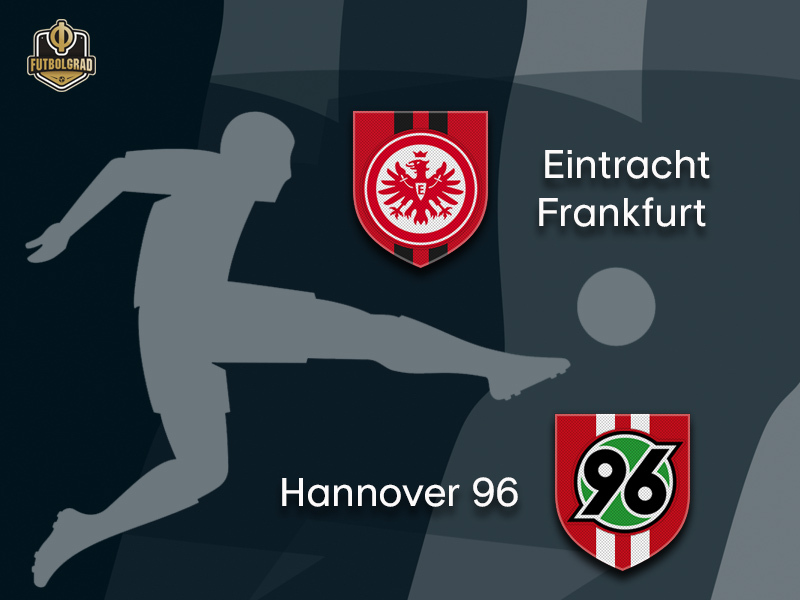 Midweek, however, Eintracht Frankfurt struggled with offensive power. Just three shots on goal were not enough to beat Gladbach as die Adler lost 3-1 to die Fohlen. As a result, Eintracht head into Sunday’s match in 16th place. Relegation zone for Eintracht means plenty of pressure. But Hannover head into Sunday’s fixtures in last place. “We have a mental blockade at the moment,” head coach André Breitenreiter told the press after Hannover’s 3-1 defeat against Hoffenheim. “Our biggest problem has been long balls, we haven’t won a single aerial tackle,” Breitenreiter added after the game against Hoffenheim. One of the main questions has been the acquisition of new players. Striker Bobby Wood is still struggling to find the net; defender Kevin Wimmer struggled against Hoffenheim. 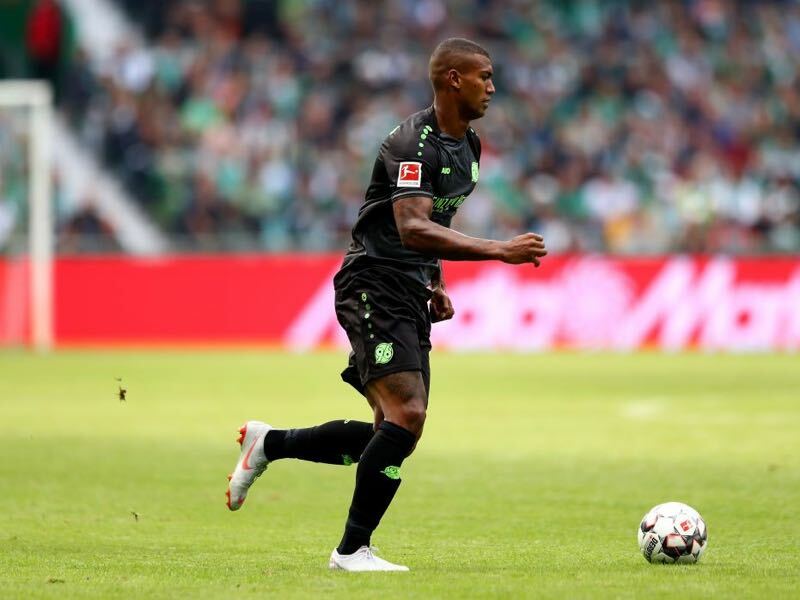 “We can’t make every player, like Walace, into a Brazilian national team player in two weeks,” sporting director Horst Heldt told the press. Walace, see below, has been excellent indeed. But Hannover have struggled to score goals and collect points. Two points, nine goals conceded and only four scored shows that not everything is in tune Lower Saxony at the moment. Both teams need points, but Frankfurt seem to be the more balanced of the two teams and will walk away with the three points. Ante Rebić is back. 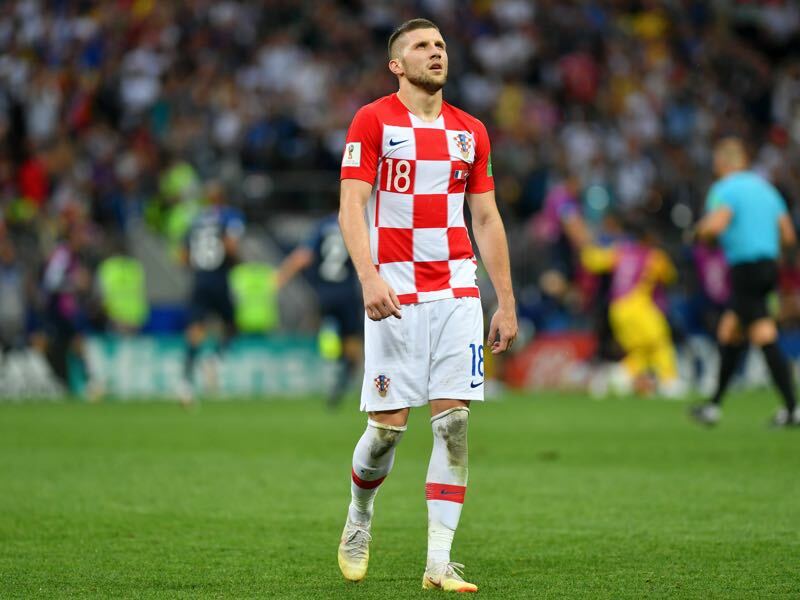 The Croatian World Cup star struggled with his adductors after the World Cup and made his season debut on matchday 4. Against Gladbach, he came on in the second half and scored Eintracht Frankfurt’s only goal. The striker is an impact player even if he does not score and now back in the squad; he will add an important element to die Adler. Walace is back in Brazil’s squad. Signed from Hamburger SV, this summer Walace had a difficult start to life in the German Bundesliga. Hamburg brought the wing-back, who shone for Brazil at the 2016 Olympic Games, in January 2017. But Walace had a tough time in Hamburg and then after HSV’s relegation was expected to head back to Brazil. Instead, Hannover signed wing-back, and the 23-year-old has been excellent and is now nominated for Brazil’s national team games in October. On target in each of Frankfurt’s first three games of the season, Haller has since gone two Bundesliga matches without a goal – although he did chalk up his second assist of the campaign in the Matchday 4 draw with RB Leipzig. Rebic’s consolation strike against Gladbach was his first in the Bundesliga since 17 March 2018. Frankfurt were three points better off than they are now (W1, D1, L3), after five matches of the 2017/18 campaign. Hannover are winless in their last 15 away matches in the Bundesliga.